The new Han Solo movie launches in May and low Lucas Film has released a new trailer for the Solo A Star Wars Story movie. The trailer give us an idea of what will be happening in the new Han Solo movie, it was directed by Ron Howard and it stars Alden Ehrenreich as Han Solo. 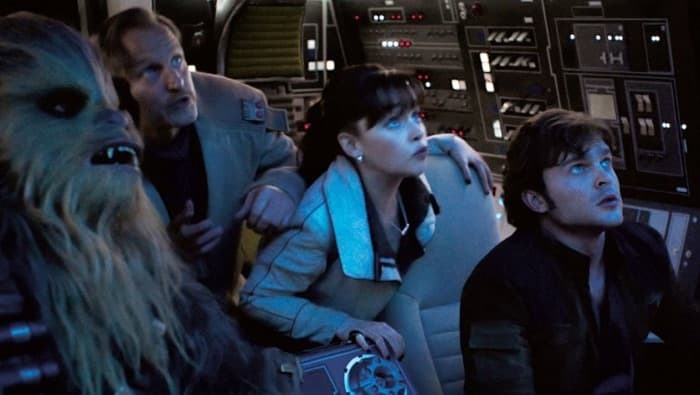 The movie also stars Donald Glover as Lando Calrissian and Emilia Clarke as Qi’Ra and Woody Harrelson as Tobias Beckett. It certainly looks like it is going to be an interesting movie. The new Han Solo movie launches worldwide on the 25th of May 2018.